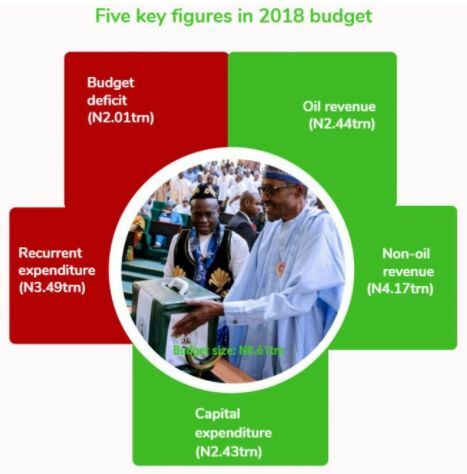 The 2018 budget recently presented by President Muhammadu Buhari to the National Assembly lacks the capacity to grow the economy, the CEO, Financial Derivatives Company Ltd., Mr Bismarck Rewane, and other stakeholders in the academia and industry have said. They said although the country was in dire need of growth given the current economic times, the 2018 budget was not an option in giving the economy a leap. Why? The stakeholders said this at the 2018 Budget Seminar organised by SEC in Lagos on Friday. Also present at the forum were a UNILAG professor of Economics, Ifeanyi Nwokoma; the Director-General, Lagos Chamber of Commerce, Mr. Muda Yusuf; and SEC DG, Mr. Mounir Gwarzo. For the 2018 budget, Rewane said expenditure growth was zero, pointing out that there were no stimulants for growth. “It is not an expansionary budget; we are not spending our way to growth,” he said. He said multiple exchange rates in the economy were not addressed in the budget, noting that the prevalence of such rates would continue to distort the market. In the same vein, Nwokoma described the 2018 budget as a very ambitious one. He said, “Oil production is also ambitious. We are being too optimistic without a clear plan of how to achieve our target. Over the years, we have distorted the budget cycle. This will affect implementation and good accounting. Nigeria should have a clear budget cycle and budgetary interferences should be avoided. To this end, Yusuf said that the budget had a higher capital spending compared to previous years. This, he said, was commendable. 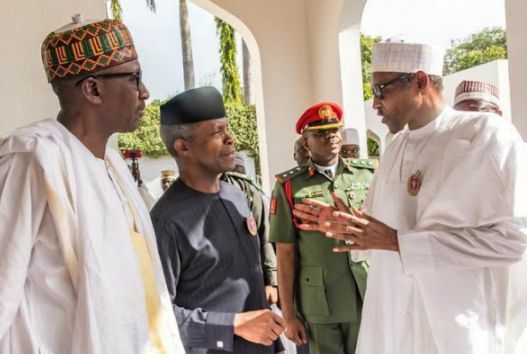 He also said the military, police, health and education were areas for higher recurrent spending, given their critical nature. “That the budget is focusing more on infrastructure is a good way to go. But given that subsidy areas are becoming a huge threat to the economy and the budget is rather silent on it calls for worry." Yusuf said, “Being totally silent about this is bad. Contractor arrears are also becoming a threat as over ‘N2tn is at stake. The risk involved in doing business with government is becoming worrisome.